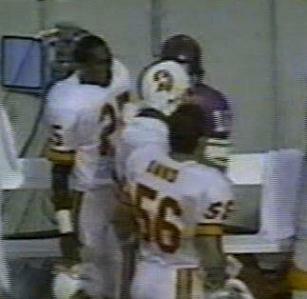 And if the best-ever No.55 was easy to work out, then the best-ever No.56 was just as simple. Has any one man so changed the attitude of a team and a defense in particular on arriving in a new city as a free agent? 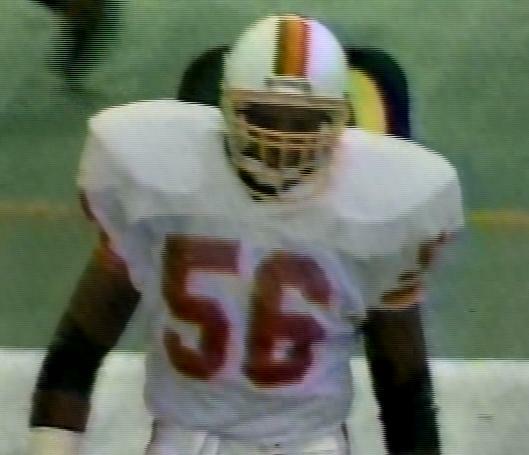 Hardy Nickerson played seven superb seasons with Tampa Bay and his spirit ran throughout the defense on Super Bowl night even if Hardy was no longer a Buccaneer at that point. 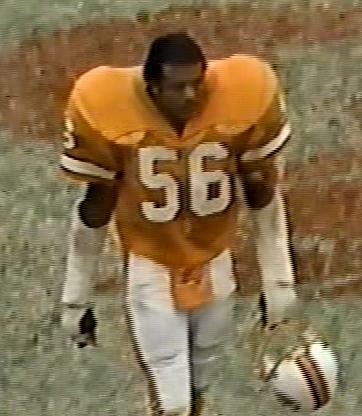 Cecil Johnson started for most of the John McKay era and recorded over 600 tackles as a Buccaneer, whilst Sam Anno was the leading special teams' headhunter for three seasons before Sam Wyche arrived. 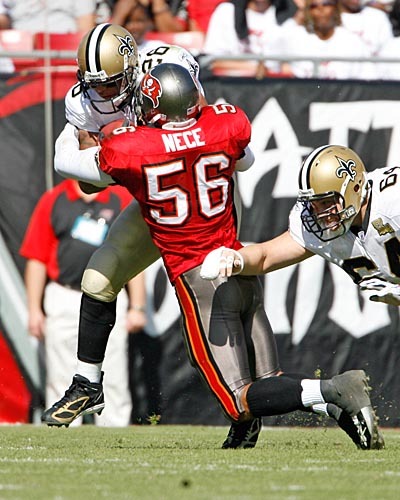 Ryan Nece was another long-time owner of the No.56 jersey and was an occasional starter but no-one will ever change a defense the way Hardy Nickerson did when he arrived in Tampa Bay in 1993. 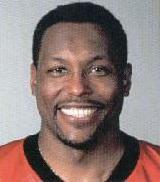 After Rod Wilson's brief ownership, Dekoda Watson made it a special teams' number for four seasons before he left as a free agent after the 2013 season. 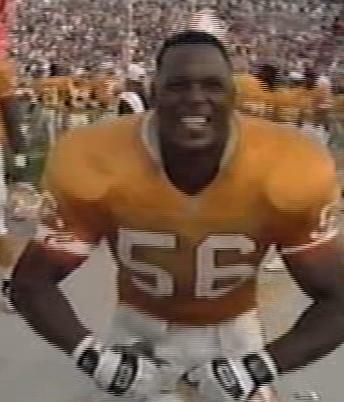 The number was owned for parts of four seasons by Jacquies Smith who came out of nowhere to record 6.5 sacks in his first season with the Bucs in 2014 and after his release, for three games by journeyman Darryl Tapp and part of the 2018 season by Rakeem Nunez-Roches.